The Hotel next to the Vienna Opera is a homely city hotel with a pleasant atmosphere and modern amenities (category ***) located in the very heart of Vienna. The magnificent neo-baroque building dates from 1896. It has kept its charme and style since then, despite several renovations. 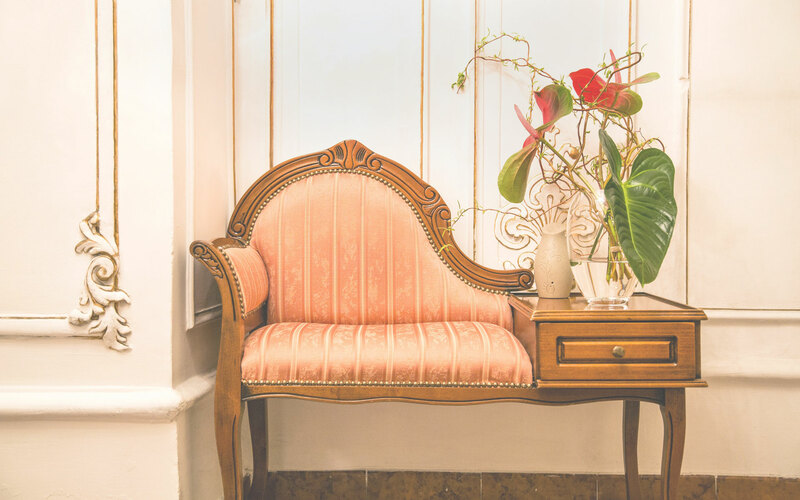 In our hotel we aspire to retain and keep up an informal atmosphere and the world-renowned „Viennese charm“ down to the smallest detail. We are sincerely committed to the comfort and well-being of our guests no matter how long you stay. The reception desk is on duty 24 hours and the staff will be happy to be of service to you. We gladly organise city tours (including pick-up from the hotel), concert tickets, airport transfer etc. on request. We set great store on your satisfaction and we will do our best to make your stay in Vienna pleasant and memorable.